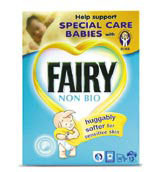 Fairy Non-Bio washing powder this month launches ‘modernised’ packaging, created by Interbrand. 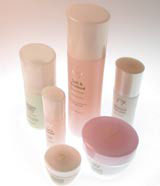 Central to the packs are a heart-shaped device and the ‘Fairy baby’, which is made more prominent. The existing turquoise background is retained.